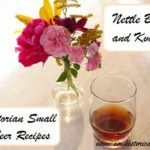 For challenge 9 of the Historical Food Fortnightly ‘Mock Foods’ I tried out some Victorian tea and coffee substitute recipes. 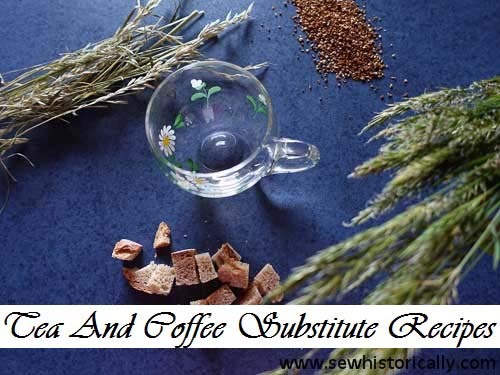 I found so many recipes, especially for homemade coffee substitutes. Slice and dry the yellow beet root, then grind it with a little coffee. Roast walnuts in the oven or a pan to a nice brown. 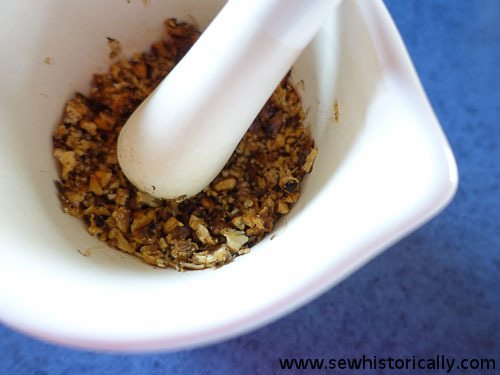 Grind the roasted walnuts in a mortar to a coarse powder. 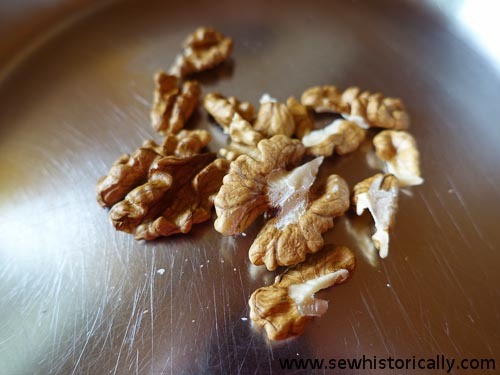 Cook 1 – 1 1/2 tbsp of the roasted walnut powder with 2 cups of water for one hour. 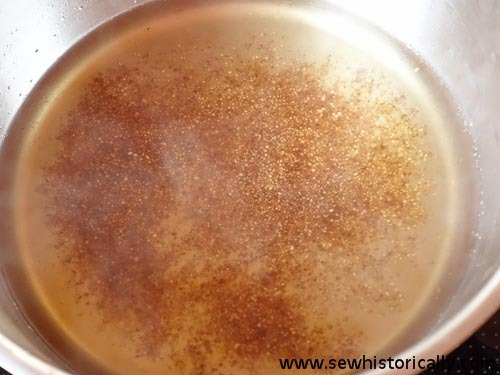 Then strain the walnut coffee through a fine mesh sieve. The coffee substitute doesn’t taste like coffee, but it has a nice walnut flavor. 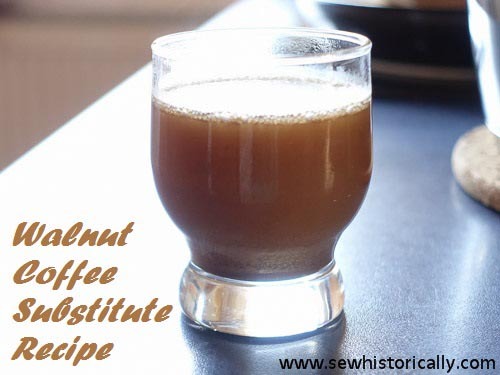 With some sugar it tastes really good and milk isn’t necessary because the walnut oil makes the coffee creamy. 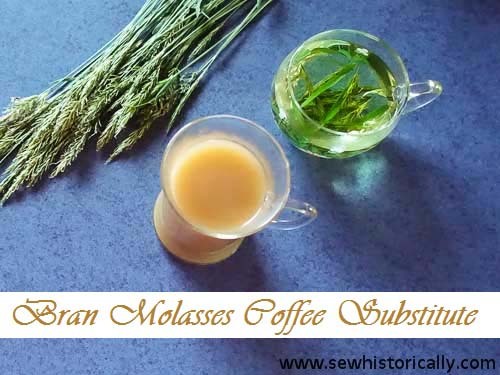 Mix bran and molasses with some water until well combined. 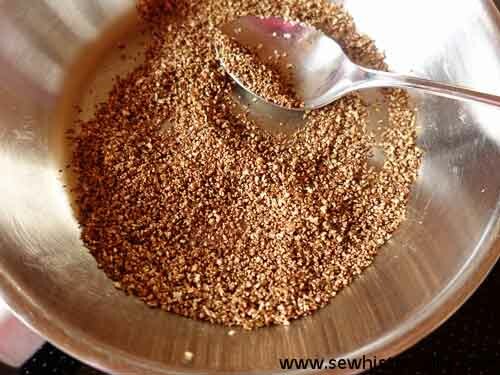 Roast the bran in the oven or a pan to a dark chestnut brown. 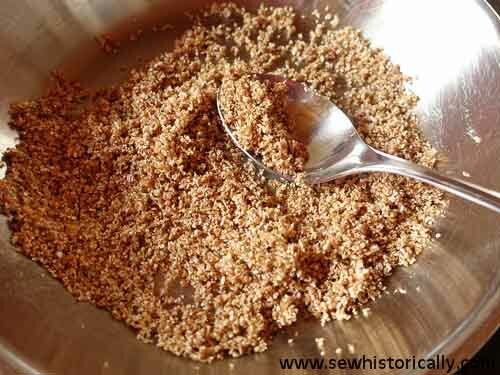 Cook the bran mixture and water for about 30 minutes. 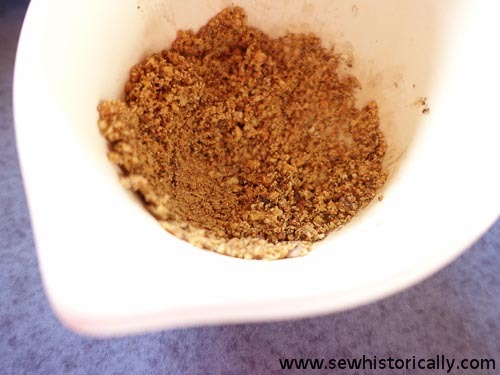 Homemade grain coffee tastes better than store-bought grain coffee! 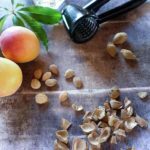 Mix 5 parts dried rosebuds, 1 part rosemary leaves, and 2 parts balm leaves. ‘Strawberry and black currant leaves make a very good substitute for tea when properly treated. 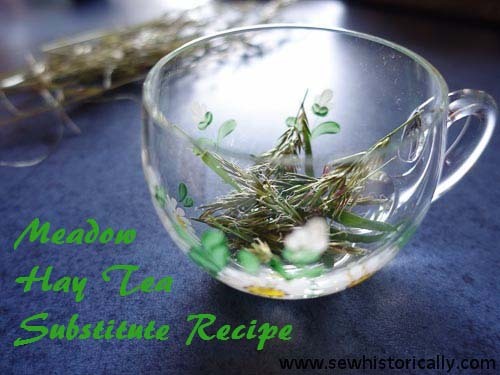 Pour boiling water over fresh sweet vernal grass (anthoxanthum odoratum), let it steep for about 10 minutes. 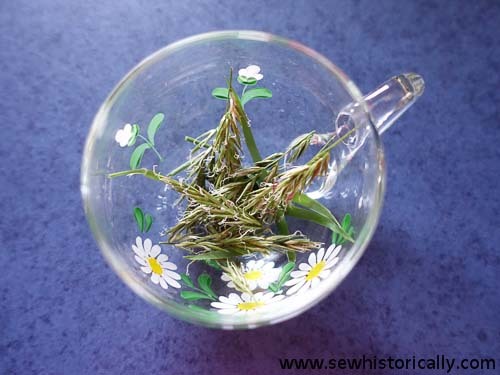 Sweet vernal grass has a nice coumarin smell, just like woodruff, the tea however doesn’t taste like woodruff tea. 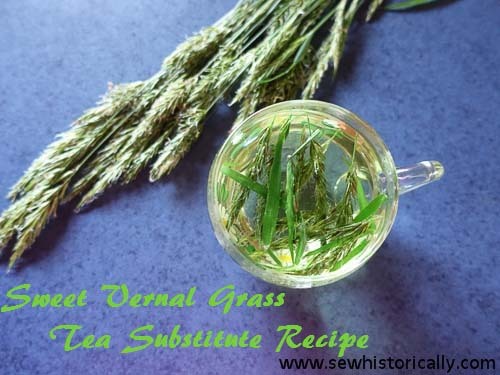 Vernal grass tea is terrible, not suitable as tea substitute: it tastes fishy! 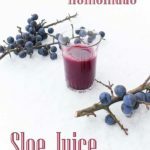 It tastes just like hawthorn flowers or like boiling hawthorn fruits smell! 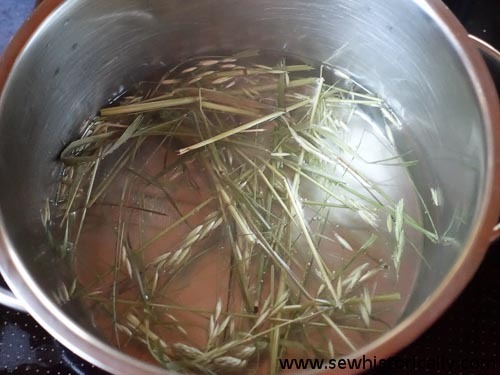 Bring water with some meadow hay to a boil. I used the hay which I’d made last year. 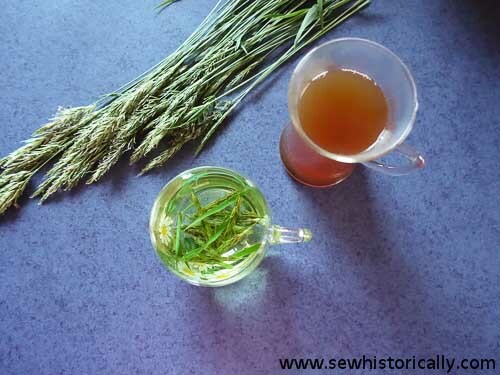 Let the meadow hay tea steep for about 10 minutes. The tea tastes just like herbal tea. 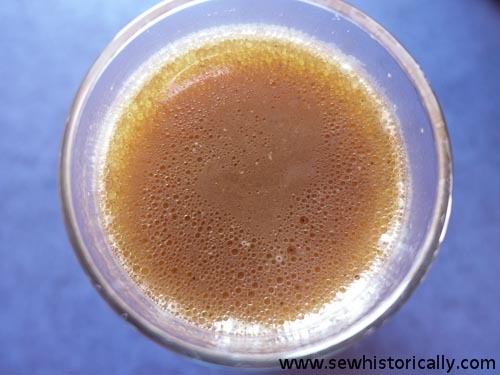 With soy creamer hay tea tastes remotely like weak black tea. I have read about a few of those in books before. 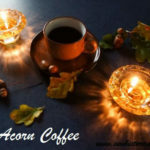 Walnut coffee sounds interesting, but I think I will pass 🙂 Tassimo made coffee is so easy to make! What an interesting post! Happy “Tea” Day! What a wonderful post! I love it! 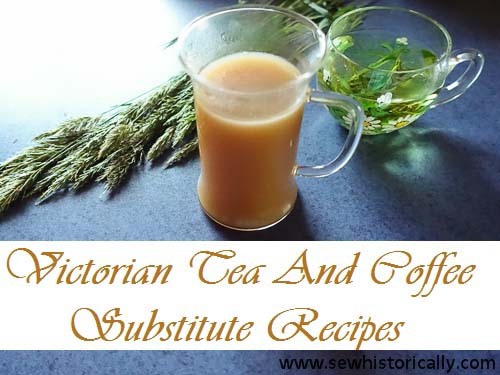 I am a Victoriana fan, and knew of some substitutes, but nor all! Am sharing to my Facebook page too! Thanks so much for linking to Tuesday Cuppa Tea! 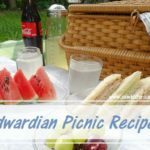 What a fascinating blog you have with great information! So glad you shared and linked!